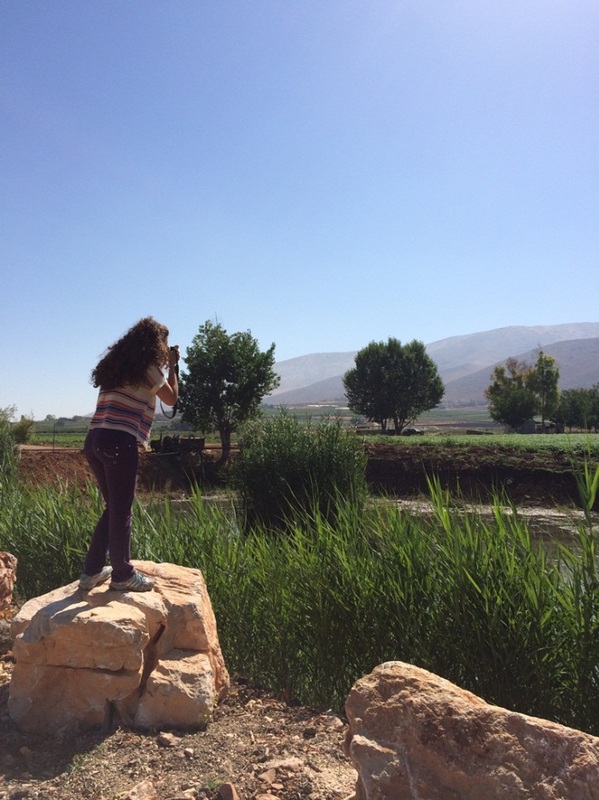 Landscape Design graduates from the American University of Beirut and SPNL’s Medscapes’ project coordinator Shalimar Sinno have participated in the field survey for the Level 1 maps of the pilot area selected for Lebanon. The pilot area stretches from Jbeil in the Mount Lebanon, to Zahle in Bekaa Valley, Khiam in South, and back to Beirut. Field work sheets have been filled for the landform type, geology, soil, landuse, and settlements. Level 1 was mainly field validation for data that was present on the available previous maps for Lebanon in order to update these maps on a scale of 1:250000. Following this stage will be a more detailed field survey on a scale of 1:50000 for the same pilot area. In the second stage, fourth year students of Landscape Design from the Lebanese University will join the students of the American University of Beirut for the field survey that will stretch till the first weeks of September. MedScapes Project is funded by the multilateral cross-border cooperation “Mediterranean Sea Basin Programme” which is a part of the new European Neighborhood Policy (ENP) and its financing instrument (European Neighborhood and Partnership Instrument – ENPI) for the 2007-2013 period. 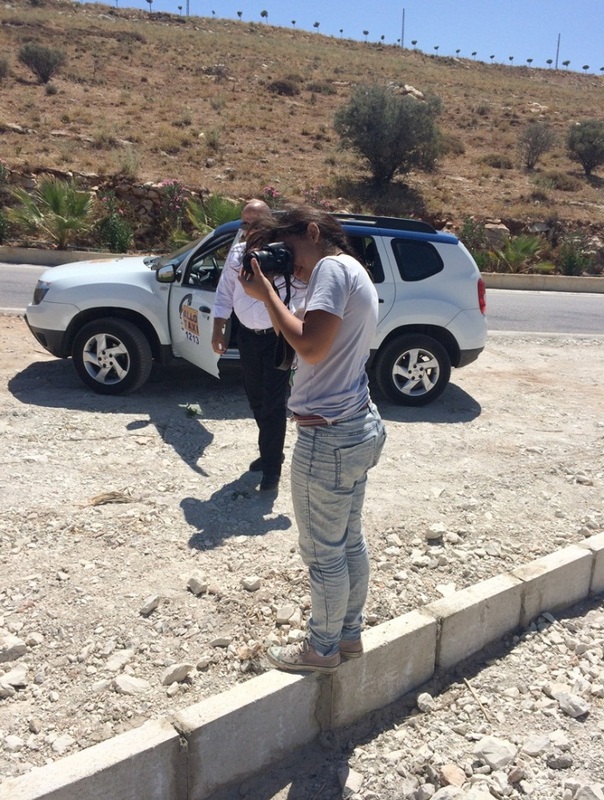 MedScapes brings together eight partners from four countries for this two-year project: Cyprus, Greece, Jordan and Lebanon. Each country is represented by one non-governmental organization-NGO and one University, and are led by the Laona Foundation for the Conservation and Regeneration of the Cypriot Countryside. The project aims to support stronger protection of and reduced risk to the landscape heritage through the introduction of an integrative landscape character assessment (LCA) framework for enhanced and sustainable territorial planning and decision-making. The project’s specific objective is to develop and apply a best-practice methodology for identifying, mapping and assessing Landscape Character in pilot areas, and to promote the results as a tool for sustainable land use decision-making and landscape-scale protection of the natural and cultural heritage in the East Mediterranean context. It will include the cultural, environmental, geological and other spatial elements of the landscape, providing a more holistic understanding of the dynamics created in different areas of each country or region in order to gain a better knowledge of their vibrant and ever-changing landscapes.